Much has been written about the benefits of Unified Communications (UC): Improved collaboration, better communications, and, of course, increased ROI. However, many of the conversations around UC have been focused on the technology for technology’s sake, or around the financials. “Too many companies still aren’t able to collaborate as effectively as they would like, and they think that can be resolved just by installing any UC solution. 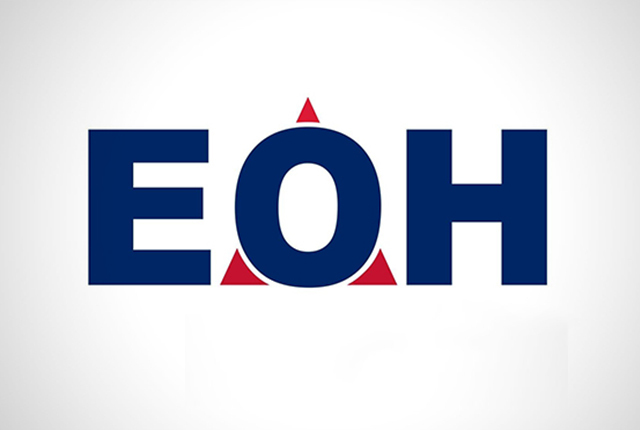 The truth is that not all UC solutions are created equal, and if they don’t support different work styles and different geographic locations through a centralised platform, they are not going to achieve anything,” says Rikus Jansen, Head of UC and Voice at EOH Network Solutions. Teamwork and collaboration, he adds, are the main reasons companies invest in UC, and yet project management programs and various other useful tools are traditionally separate to UC solutions. This results in integration challenges or the need to work across multiple platforms. “A project is very rarely a simple exercise. It usually requires a team (or teams) of people who need to interact with each other, and in many cases, with partners and customers. Every individual involved in a project will be sitting in a different location – whether a different office within the same building, a different building, or even a different city or country. All of their work needs to be discussed and collated centrally in order to complete the project effectively,” Jansen says. According to Jansen, some UC vendors have started integrating all of these elements into their solutions. MiCloud, for example, has a collaboration offering specifically designed to meet the needs of the modern, geographically diverse workforce. The application features an intuitive tool that provides a highly collaborative workspace for team-based meetings, conversations, content collaboration and project management. “This allows teams with the ability to connect and collaborate via real-time voice and video meetings, while making it easy to initiate instant messaging conversations, manage to-do lists, share screens, and create customised work streams for sharing, editing and annotating documents. All of this is easy to access within one application,” Jansen says.